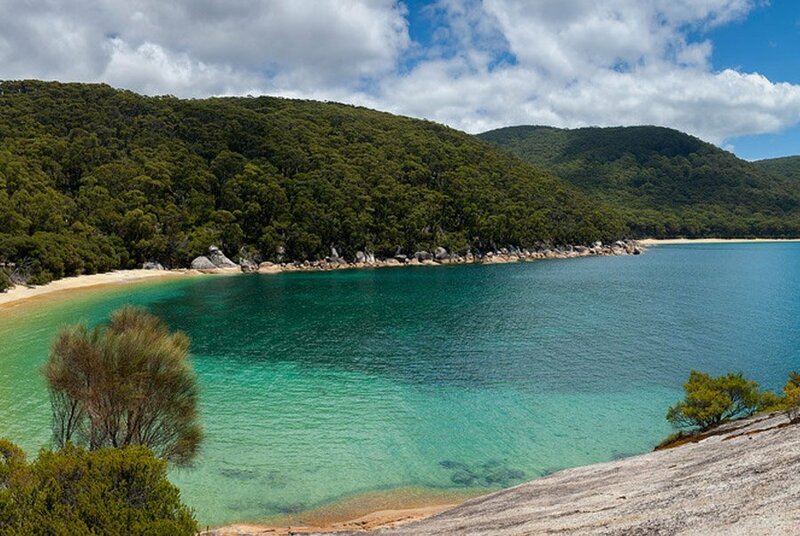 Our range of guided walking tours of Victoria showcase the best walking trails this state has to offer. We’ve designed our walks to all be pack-free experiences, staying in accommodation with a touch of luxury, superb meals featuring local produce perfectly matched with local wines and the little WOW factors which will make your walk extra memorable. 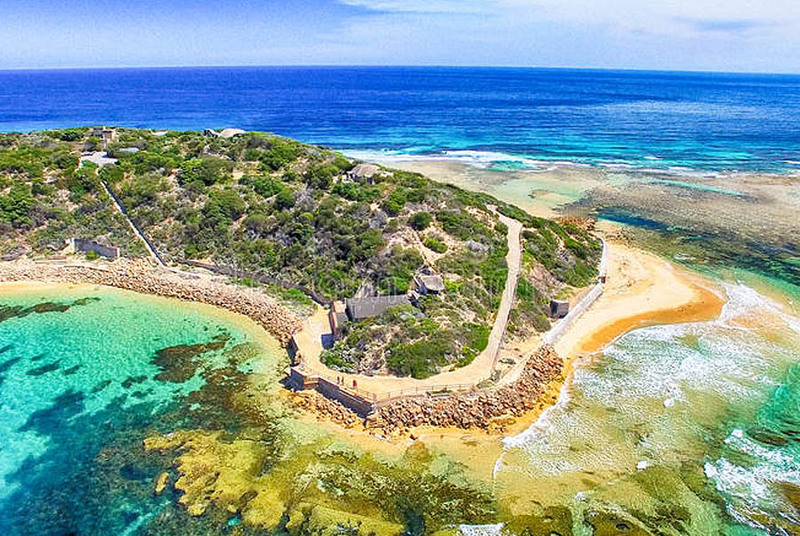 From the famous Great Ocean Walk which is always at the top of most people’s bucket list walks to the spectacular Wilsons Promontory, the dramatic mountain scenery of the Grampians, to the historic Goldfield Track near Daylesford, you’ll love this selection of stunning walking holidays. Check out our fantastic range of Victorian walks below. Click on any to find out more details. A 3 day guided pack free walk showcasing the highlights. Enjoy luxury accommodation and a scenic helicopter ride over the Twelve Apostles at the end of your walk. 3 day walk covering the north, east and west of this stunning National Park. 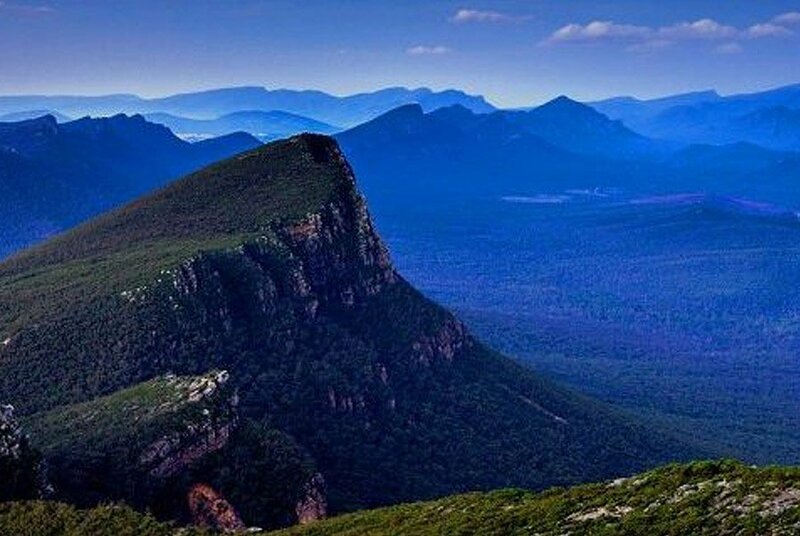 Stay in luxury accommodation and enjoy a cruise to access remote walking regions of the Prom..
A 3 day walk exploring the rugged mountain scenery and spectacular waterfalls of the Grampians National Park. Stay at beauitful Meringa Springs with spectacular views over the mountains. 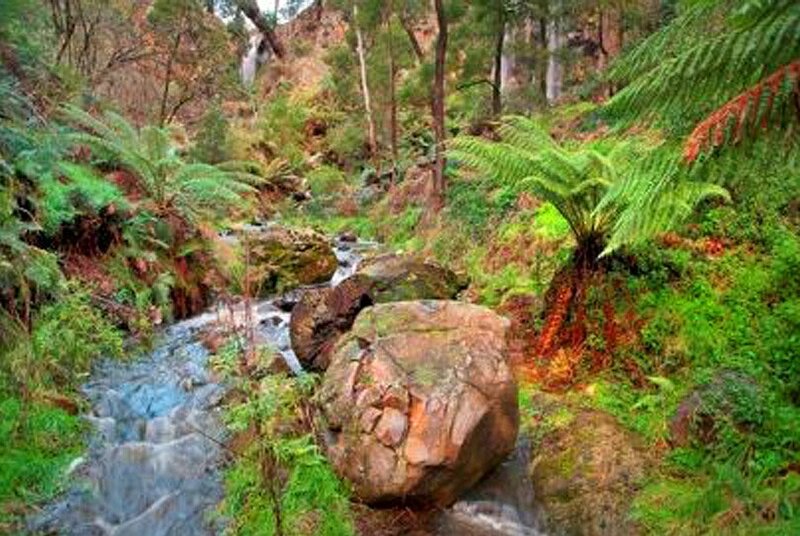 3 day Pack Free walk exploring the historic gold rush trail and the Spa Country near Daylesford. Enjoy a touch of luxury with 2 nights at the Peppers Mineral Spa Hotel in charming Hepburn Springs. 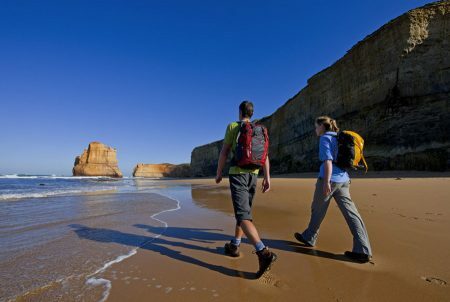 3 day pack free walking showcasing the best trail sections of the 100km Mornington Peninsula Walk. Stay at the luxurious Jacklope Hotel and indulge in superb meals and local wines.